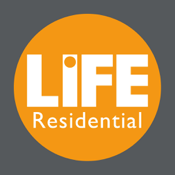 LIFE Residential, the modern property specialists, are a lettings, sales & management company. Established in 2000 by a team of London property professionals, with years of experience in the residential property market. Our main aim is to provide the most efficient service to clients worldwide that own high quality property in major UK cities with our main focus on London. 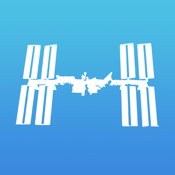 Our native iOS App enables customers to search through all our available lettings listings, filter based on precise criteria, view high quality images and access various other features in order to request a valuation, arrange a viewing and get in touch with us (amongst lots of other features).